We are a fully integrated network of emergency departments and urgent care centers dedicated to consistently delivering high-quality care in the most efficient manner possible. Northwell Health provides first-class patient care and cutting-edge treatment every day, in all of our locations. We boast hospitals with well-staffed emergency departments, which are crucial pillars of support to their facilities. 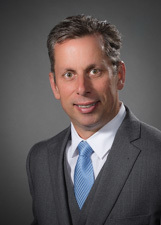 Our board-certified emergency medicine physicians collaborate with a multidisciplinary team of physician assistants, nurse practitioners, registered nurses, technicians and additional support staff to diagnose and treat your specific injury. 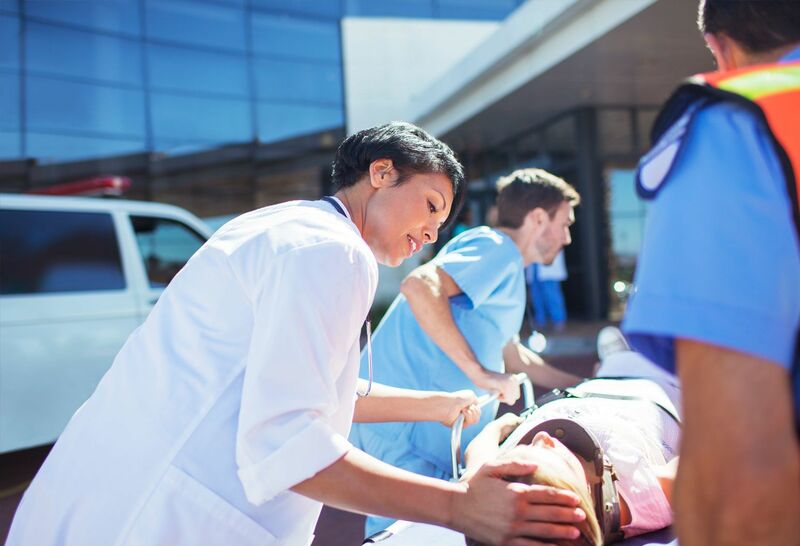 We offer a variety of emergency medicine services, including trauma, stroke, critical care, sports-related injuries and pediatric specialty care. 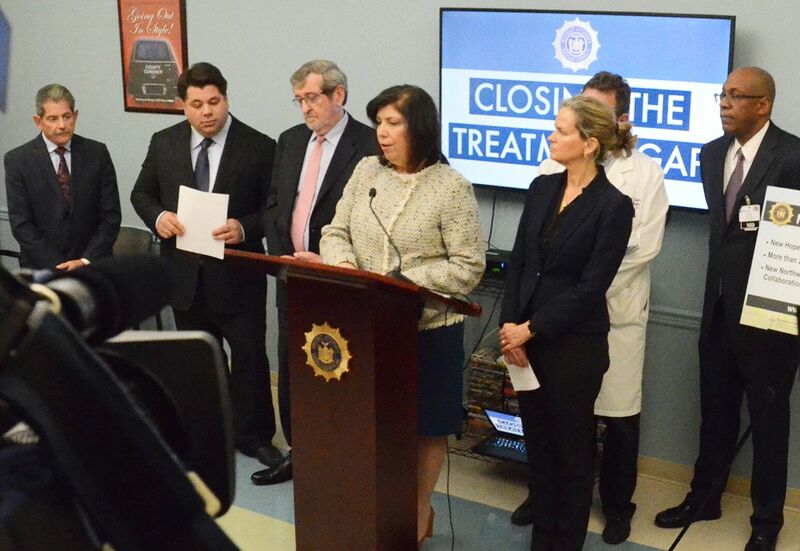 We have also partnered with GoHealth to provide urgent care services in facilities across Manhattan, Queens, Staten Island, Westchester County and Long Island. 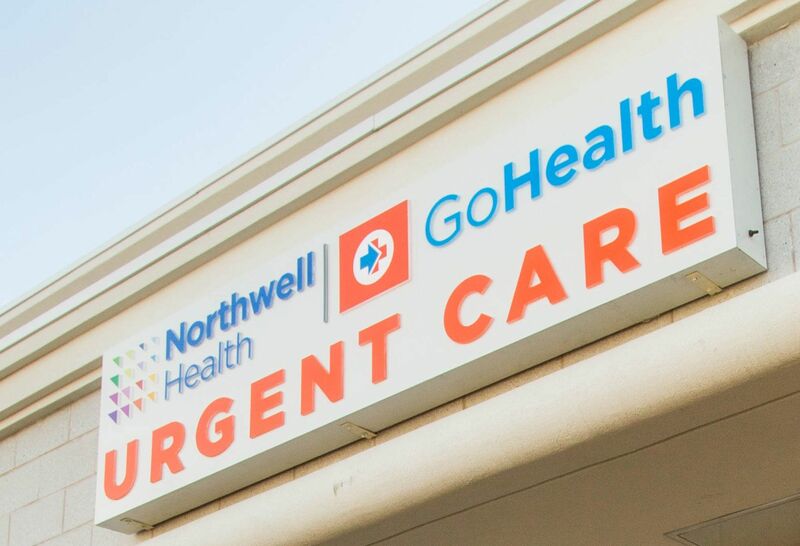 Northwell Health GoHealth Urgent Care centers are open 365 days a year and can provide urgent, walk in medical care to you and your family for all minor illnesses and injuries. To learn more about this easy and efficient way to access care, please visit our GoHealth website. Our care extends far beyond the four walls of the emergency department and urgent care centers as well, and includes clinical oversight for the emergency helicopter service, SkyHealth. Together, we provide advanced patient care that results in improved outcomes and better quality of life. 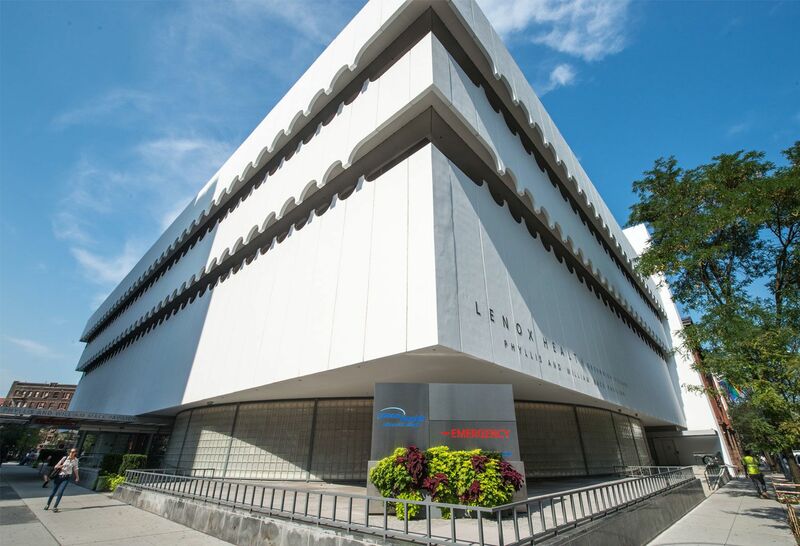 For your convenience, you’ll find our doctors in hundreds of locations throughout the New York metropolitan area. Depending on you or your loved one's condition, an urgent care facility might be more appropriate than going to an emergency room, or it could be the reverse situation. This can be a difficult decision to make, especially when things are happening quickly, which is why we've put together the list below to help guide your decision. If you think you are having a medical emergency, call 9-1-1 immediately. Get seen quickly at our accommodating medical centers throughout the city, Long Island and Westchester. Cohen Children's Medical Center has the only freestanding emergency department dedicated to treating kids. 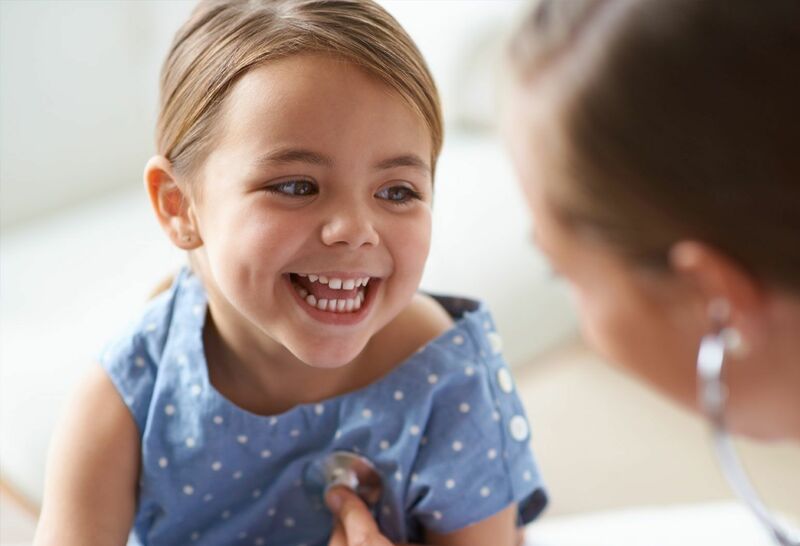 No matter what time of day or night, your child will be treated by doctors who’ve had years of additional training to earn board-certifcation as pediatric specialists. Uniquely efficient and accessible, Manhattan’s first freestanding emergency department delivers 24/7 emergency care to the heart of the Village. Interested in a career in emergency medicine? Discover the many rewarding possibilities we offer. The SBIRT program gives Northwell clinicians ways to open a dialogue with patients about substance use. Freshman year of college is your time to turn and face the strange head-on, and while a lot of good can come from stepping outside of your comfort zone, getting acclimated to this new environment can be daunting.